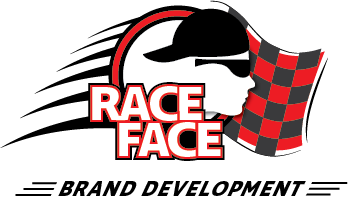 New Port Richey, FL, April 4, 2017 (Newswire.com) – Race Face Brand Development is changing the way motorsports marketing & promotions are executed for drivers, teams & corporate entities on and off the track. 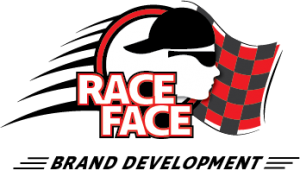 “With the addition of competition consultant Lorin Ranier and motorsports media expert Tom Baker, our team now has years of combined experience and successes in driver coaching, media, marketing and branding,” states Rod Wortham, CEO/Founder of Race Face Brand Development. Mr. Wortham was the owner of Young Guns, Inc., a company that produced licensed memorabilia for top NASCAR drivers that included Dale Earnhardt, Bill Elliot, Mark Martin, Rusty Wallace, Tony Stewart, Carl Edwards and Matt Kenseth just to name a few. He also worked directly with NASCAR on special promotions with The Walt Disney Company, King Features Syndicate and ISC (International Speedway Corporation).